What great systems you have in place! Thanks for sharing! 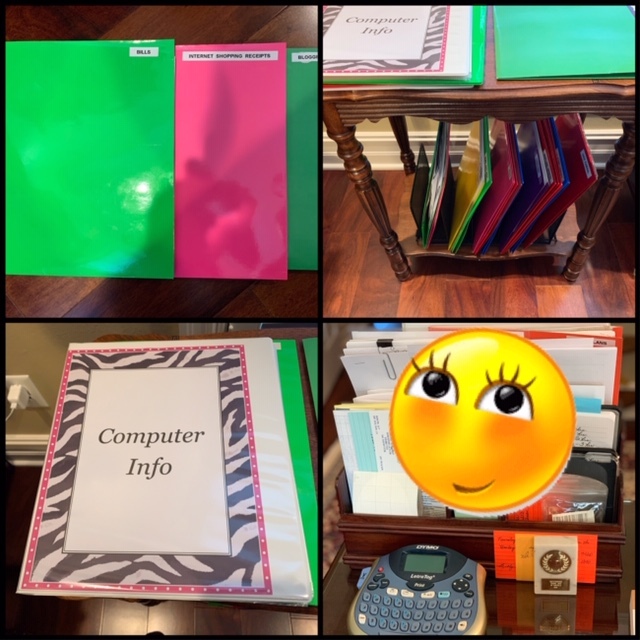 I could use all of these tips to help me get organized. 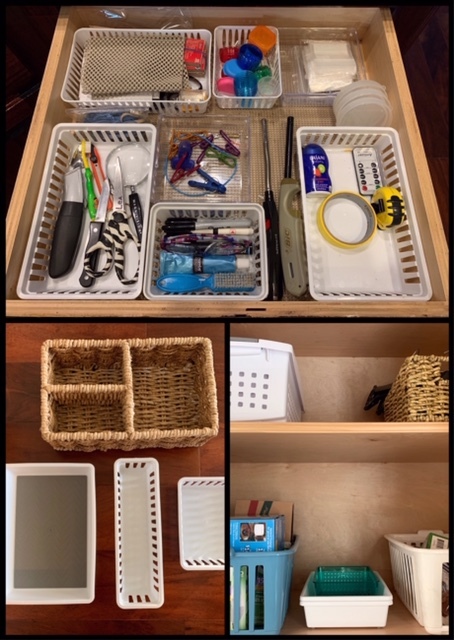 My Daughter recently watched a series on organizing, she is using those tips all over her house. I am inspired to make some changes:) I do good in some areas and not so good in others. Have a beautiful day dear friend, HUGS! 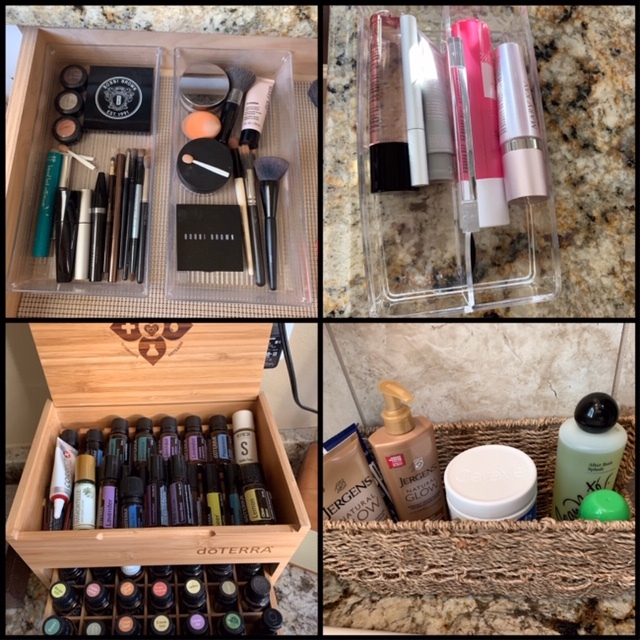 I love to organize and make sure everything has a home too! This post just made me so happy. I love my label maker too ;)! 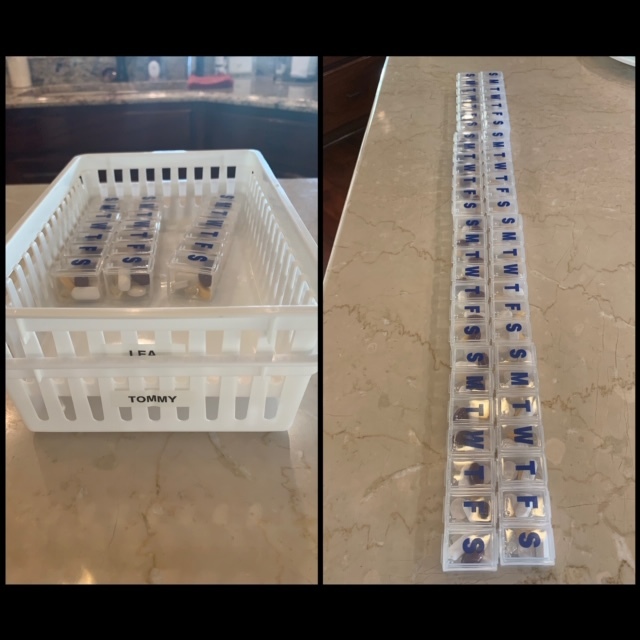 I love the idea of putting a month's worth of medicine in the little holders so you don't have to keep accessing the bottle. Genius! Have a wonderful weekend! Looks organized to me. 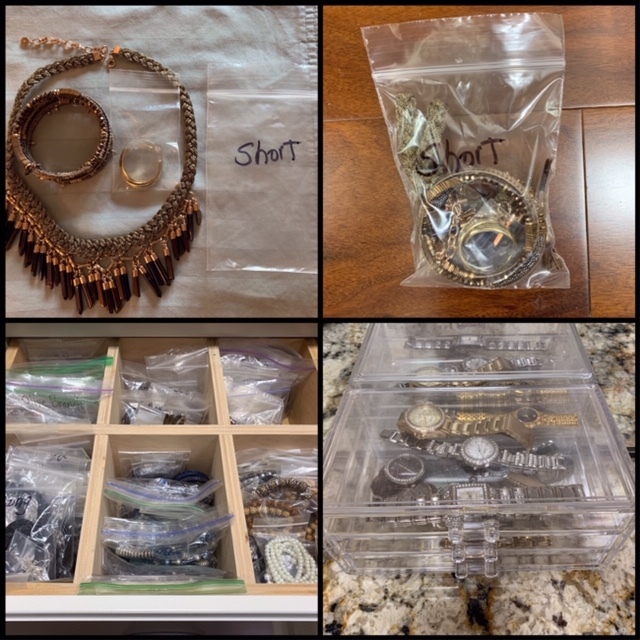 I especially like how you organize and label your jewelry into separate Ziploc bags. How do you organize your memorabilia, family pictures, and albums? 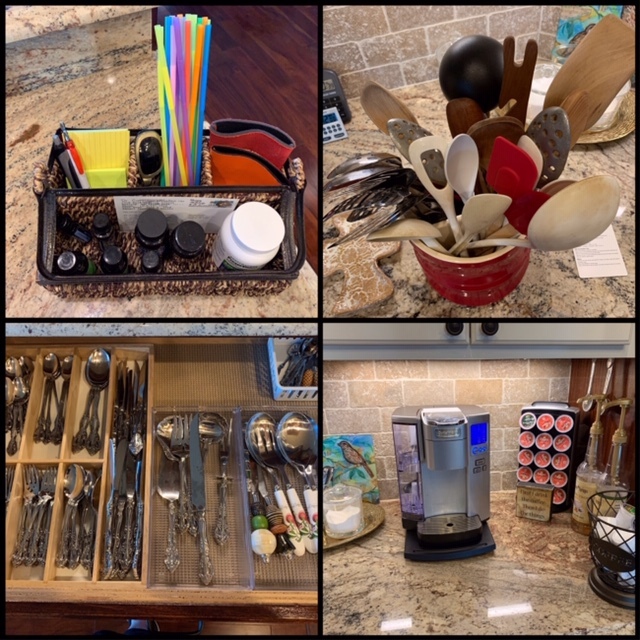 I also posted a kitchen tour about what we have behind every cupboard door and drawer. 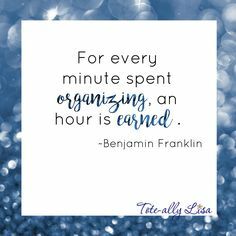 You and I share a lot of the same ideas when it comes to organizing. 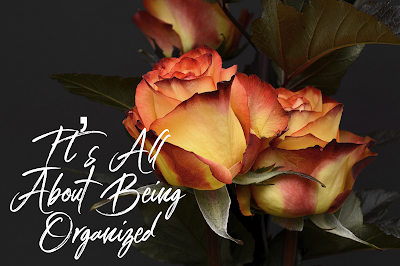 My mother was NOT organized and our house was always a mess of a hodgepodge of items. From the day I moved away from home I started organizing and never quit. 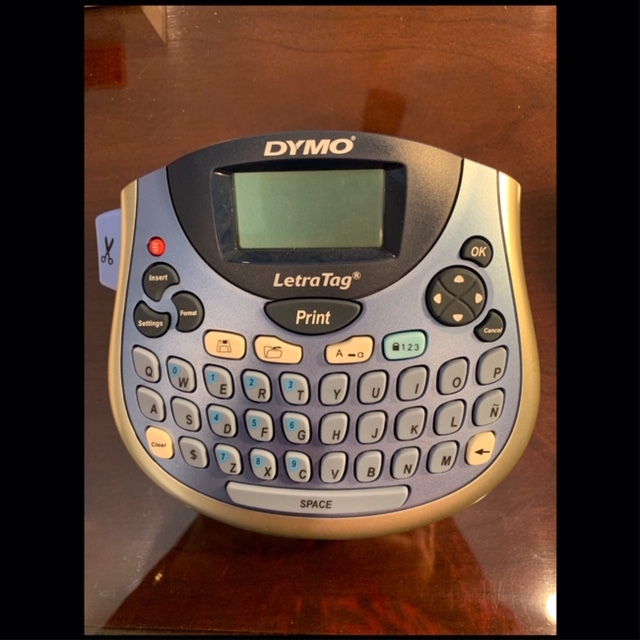 I have had one of those little label makers since the day they came out,I think, and, now that I am working again, I use it almost daily. Since we moved and are in limbo for a few months my basement is 'neat' but not as organized as I'd like. These tips are brilliant and another thing we have in common. My mom just told me the other day that I could’ve had a show on organization before that little Asian lady, LOL! You are sensational at it! I do my vitamins by the week but how brilliant to do it by the month! I love your jewelry organization as well. 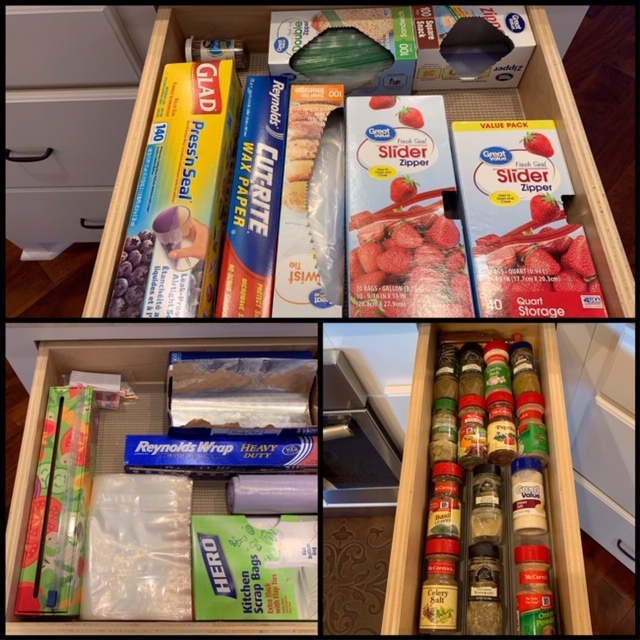 My hope is to do a complete pantry overhaul and have everything matching this year! I’m on the hunt for just the right baskets and containers! Love you girlfriend, I hope your weekend is awesome! Some great ideas! I am organized but am not OCD about it. 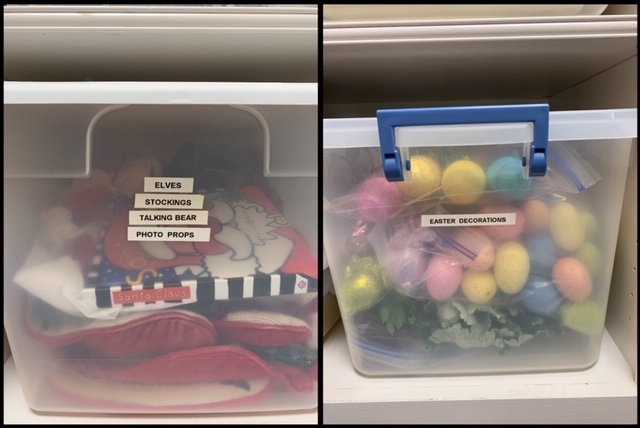 It does feel good to clean out a drawer (or closet) and see it neat and tidy. This post was very helpful. I admire all your organizational skills. 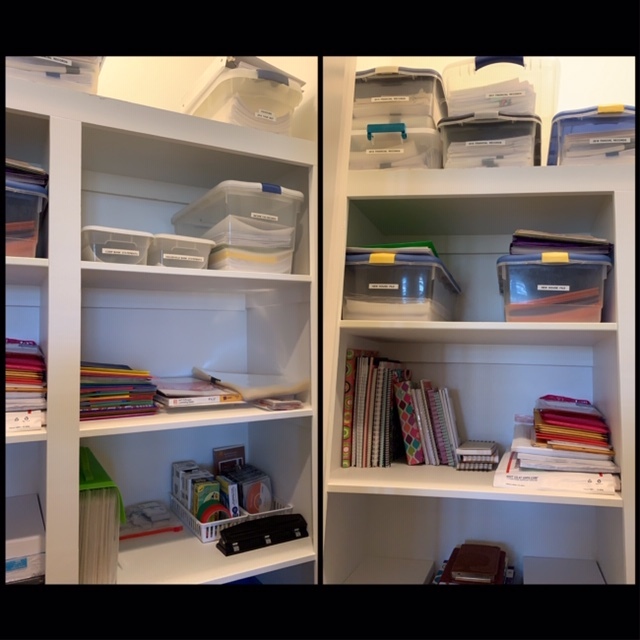 I am in the process of trying to organize some areas that are not working for me. My pantry is an endless pit and I know I have something and can't find it. The other most frustrating issue I would love your input on storing greeting cards. I had an expandable folder that I labeled the tabs for sympathy, birthday, get well, etc but it wore out. I then tried a divided stand but it is falling when I touch it in the cabinet so I must find a better solution. I send a lot of cards and need to have them on hand for frequent use. Do you have a good solution for this? I also would be happy to see and hear about more details on your bill paying organization. That would be a great blog post. Your office closet is a dream. I wish you lived closer to me. You would be hired immediately. Wonderful post, Lea! I use some of the same ideas and/or containers that you do and others are food for thought for me. Good idea to label the date when new equipment is purchased, too. Lea!!! You are soooo organized! I thought I was good but you crushed the organization game!!! Thanks for all the great ideas!! I love them!!! Thank you so much for the inspiration. 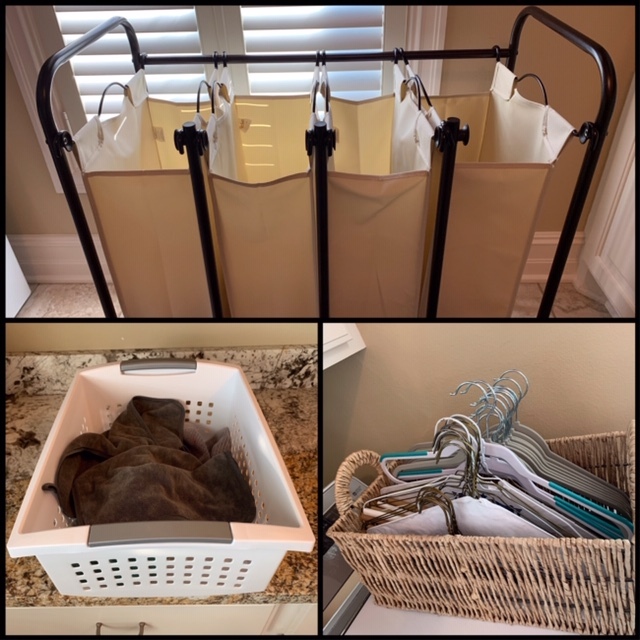 Trying to "Konmari" some areas of our house. Needed help with my jewelry box. Used your method of little bags. What a difference!